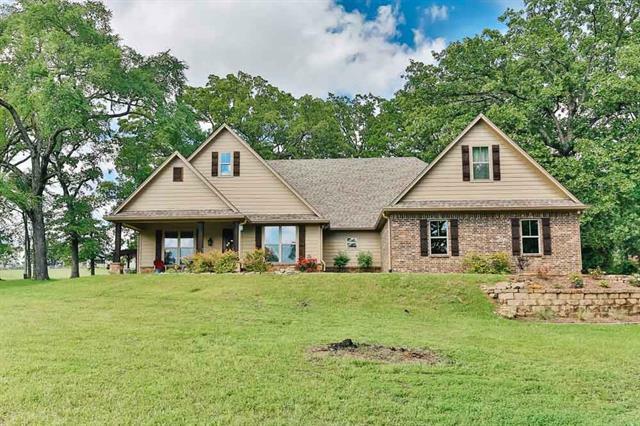 All Gladewater homes currently listed for sale in Gladewater as of 04/24/2019 are shown below. You can change the search criteria at any time by pressing the 'Change Search' button below. If you have any questions or you would like more information about any Gladewater homes for sale or other Gladewater real estate, please contact us and one of our knowledgeable Gladewater REALTORS® would be pleased to assist you. 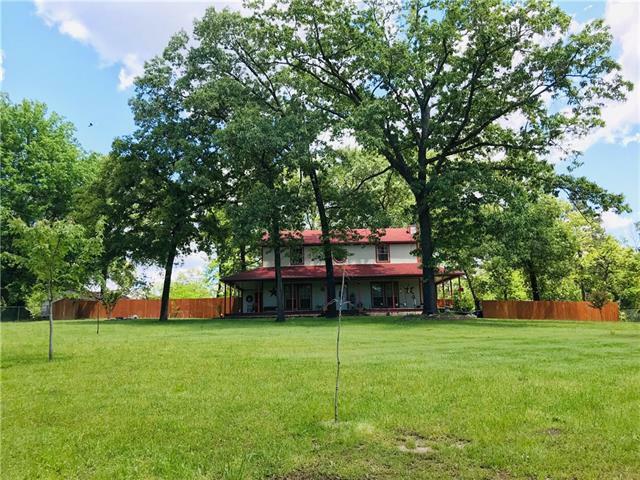 "3,2,2 with a game room and an amazing work shop-storage building plus your own private pond resting on close to 9 pristine acres just outside the town center of Gladewater. Cooks kitchen with tile flooring, double ovens and a huge center island, granite counter tops, custom pull out cabinets, pull out spice racks and an amazing walk in pantry. Breakfast nook looks out over a wonderful covered patio. Living room with wood lined, vaulted ceilings and a beautiful stone fireplace. All guest bedrooms"
"Beautiful one of a kind property, nestled under the Piney Woods of East Texas. Home sits on 13.8 acres with 270 ft of Golf Course Frontage of the newest and prestigious Golf Course of East Texas. 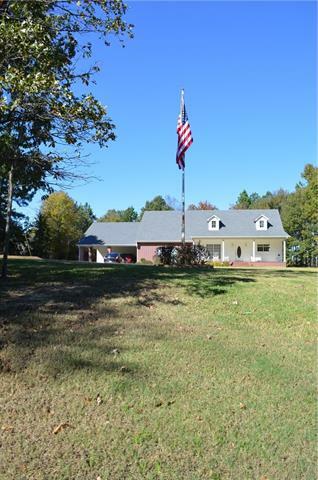 This home is unique as that it is in a Non-Restricted area with 13 acres to do with what you want. Horses, Build another home. Opportunities are endless. The home is a 2900 sq ft of spacious living. Beautiful Picture windows allow all the beauty of the trees and golf course. 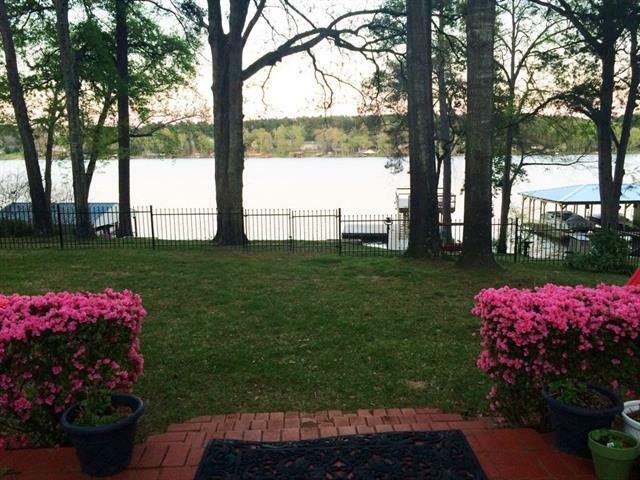 3 Large Bedrooms, 3 La"
"Charming 3 bed 2 bath home on beautiful lot on preferred West side of Lake Gladewater!! Remodeled with fresh paint, new AC unit, large bedrooms, new bathrooms, new roof 2017, new boathouse with lift, open floor plan, an additional flex space (office or playroom), an extra room guest cottage behind the home, storage shed, black iron fence, and so much more! Great shade with an irrigation system fed by the lake!" "COUNTRY CHARM WITH CITY PROXIMITY...Once you step inside this home, you will not want to leave. The interior is warm, welcoming, and inviting. The perfect house to raise a family in. This house was built for a busy family with lots of storage, gorgeous kitchen with custom cabinets and granite counter-tops, new stainless steel appliances, new roof with added ventilation, updated bathrooms, new flooring, paint, lighting, etc. Property features a chicken coop, pool, 30x40 shop with electricity,"
"Cul-de-sac living, updated kitchen, fresh paint. tile floors and carpet, large windows, huge bedrooms, private fenced backyard, covered patio, landscaped yard and out building. MOTIVATED SELLER"